Think Act Vote (? 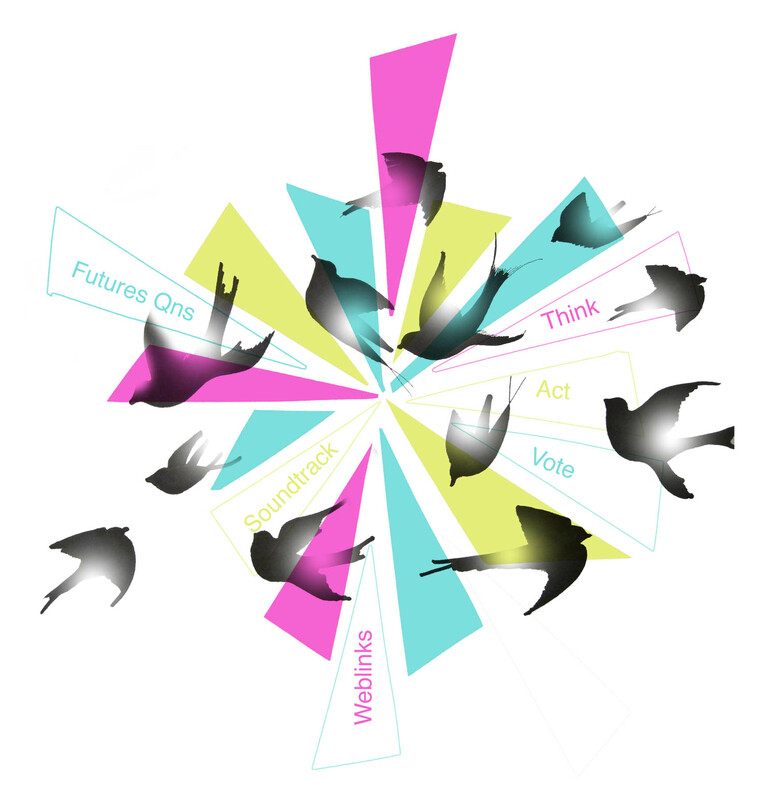 !X) a radical think tank that explores the new and creative ways we can and are shaping our future lives and communities. We are disrupting the traditional model of a think tank because we believe that every single one of us, no matter what age, background, religion, ethnicity or occupation has personal experiences and ideas to share that can lead us to a brighter future. To find out more about us, you can read our Manifesto or watch this video. The final book will be published in early summer 2012 and will available to buy as a limited edition (in print and as an ebook). We hope to launch at Rio+20. We’re also planning to present both the project and book to the British Prime Minister and leading politicians, to raise awareness of a new collaborative and creative future.